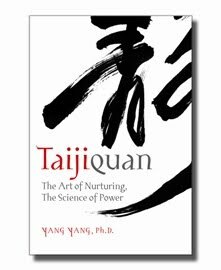 In preparation for Yang Yang’s Summer Taiji Camp, I decided to re-read his book, Taijiquan: The Art of Nurturing, The Science of Power. It is a good read for someone interested in the complete art of Taiji. By complete art, I mean not just bits and pieces, as is often the case, at least in the West. According to Yang, Taiji is a martial art, a healing art, a spiritual practice, and a physical regimen. Yang, a disciple of Grandmaster Feng Zhiqiang, finds it odd that there is even a discussion in America as to whether Taiji is a healing or a martial art. The practice of Taijiquan, if one follows a complete curriculum, leads to martial skill and good health concurrently. Attempting to separate the two leads to something that is not balanced, and not Taijiquan. For Yang, Taiji has three integral components: Qigong; Taiji Form; Push Hands. Of course, there is much to each of these individual categories, but they do form the basis of correct Taiji practice. 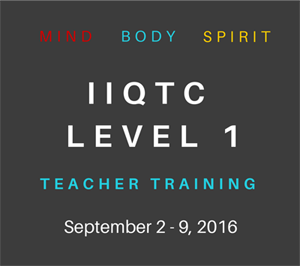 In the Chen Hunyuan System, which Yang teaches, Qigong includes moving and static practices. Of these, the static practices are the most important in building gong, the foundation of Taiji. 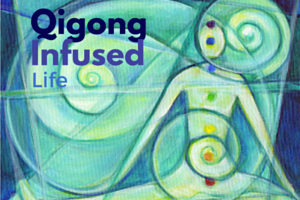 Static Qigong is basically sitting and standing Wuji meditation. Form of course varies depending on the school, or style one is practicing, but should be composed of the eight forces and five steps noted in the classics, and typical of all Taijiquan. The Taiji form is moving, choreographed Qigong, and it is key to combat applications. Finally, Yang covers push hands. For Yang, push hands is a training tool. It is a tool for learning to fight efficiently–among other things–but it is not fighting. Push hands is a very important partner exercise, and done correctly benefits each partner. Push hands was not intended to be a competitive venture. Yang does not broach this subject here, but the implication is clear. For Yang, as with Grandmaster Feng, nurturing is primary in the art of Taijiquan. We begin by nurturing ourselves, through meditation and Qigong exercises, which builds gong and provides us with the foundation necessary to practice Taiji. In push hands practice we nurture ourselves and our training partners. There is much to this concept of nurture as an indispensable component of Taiji practice. To be able to function at our highest level, we must attend to our basic needs first. Everything else follows from there. Early in the book, Yang quotes the classical Song of Real Meaning to make his point: “With your whole being, develop your life”(1). That kind of says it all. 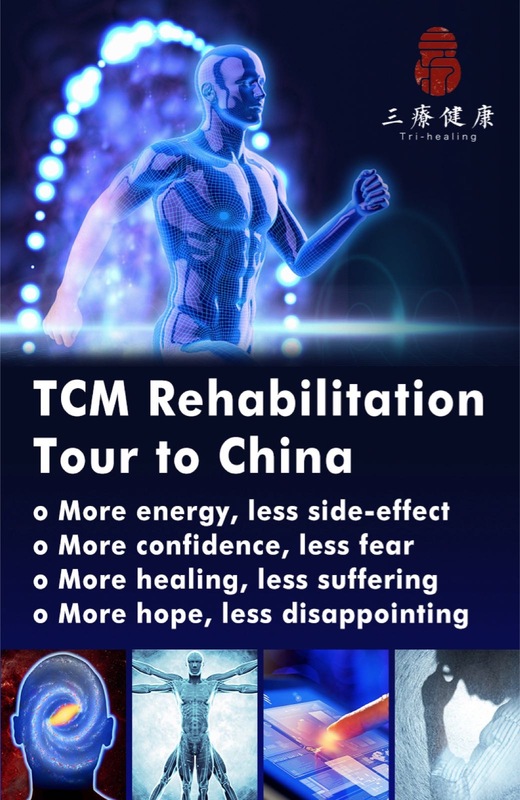 Most important for Western readers, Yang demystifies Taijiquan and presents hard solid scientific evidence for what is and is not possible. Yang has a Ph.D. in Kinesiology, and wrote his dissertation on the practical benefits of Taiji practice. There is no magic or superpowers implicit here, no throwing anyone across the room with intention only, or some mysterious Qi power. This is the art that we experience explained in a logical fashion that makes a lot of sense. He does not devote a lot of time to the martial application of Taijiquan, but he doesn’t overlook it or disregard it either. All in all it is a balanced explication. I realize this is a short summary of an excellent book. But better than reading my review, buy the book. 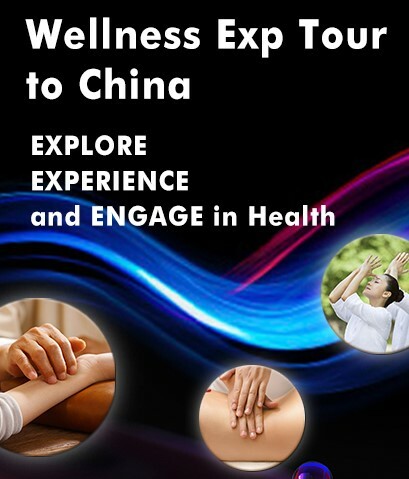 I highly recommend it for any serious practitioner of Taijiquan, regardless of style. It presents a complete holistic view of this wonderful art in a sane no-nonsense manner. (1) Taijiquan: The Art of Nurturing, The Science of Power. Yang Yang; 2005; Zhenwu Publications. 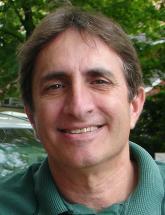 This entry was posted in Book Reviews and tagged Qigong, taiji, taiji Book Review taijiquan, taijiquan. Bookmark the permalink.